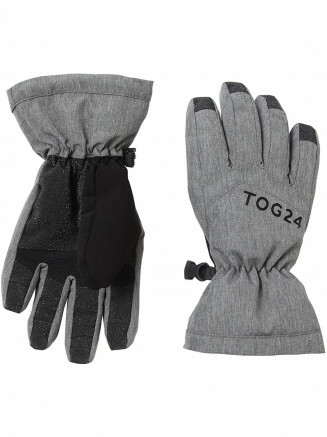 TOG24 is a Yorkshire based, family run company who have been creating high quality, high value product since their start in 1958. 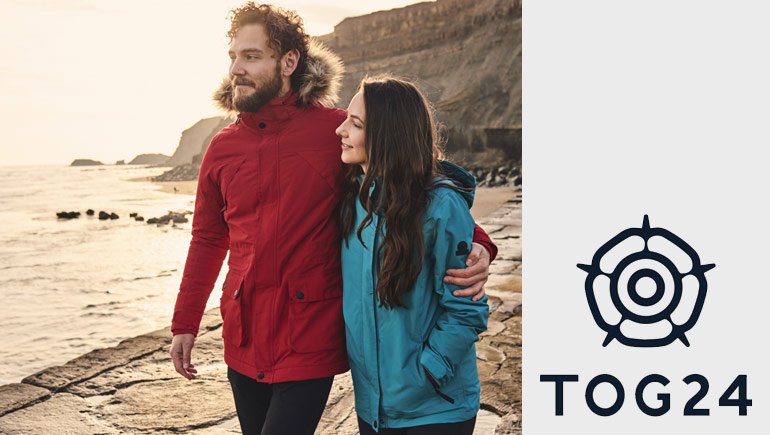 TOG24 uses the inspiration of Yorkshire to create superb product which is at home on the hills, the slopes or around town. Colours reflect the changing seasonal Yorkshire landscapes, while the Yorkshire heritage of the brand ensures both value for money and no nonsense products designed to last.